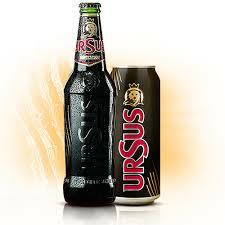 Ursus Black is not a typical dark beer. Her story begins not with one, beers as usual, but with all three types of 100% pure malt. And her story, each malt has its role : one gives taste, gives another color, while the third gives the flavor. 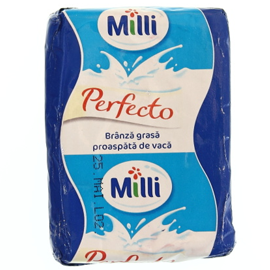 Taste gentle, not very bitter ( 23 units of bitterness ), and 6 percent alcohol give unique personality. So Ursus Black with three types of malt, it's different than any other dark beer . BLACK Ursus has been medalist three times the European Beer Star competition ( Germany). 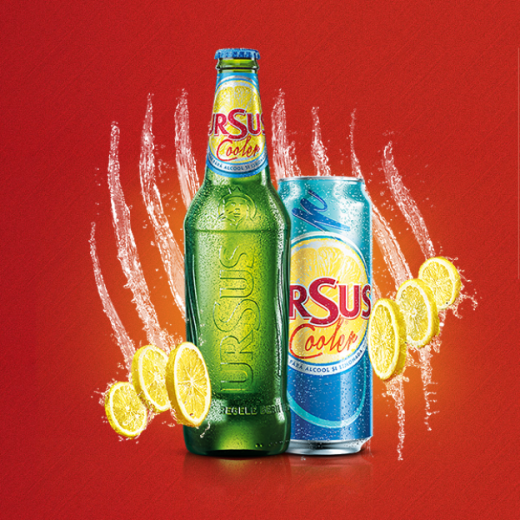 Ursus beer black dose 0,5l.